 It’s time for another behind the scenes look at my Instagram! And like last time, I’m showing you the before and afters too. The above photo is one of my favourite recent ones that I’ve done lately, and it honestly happened on such a whim! 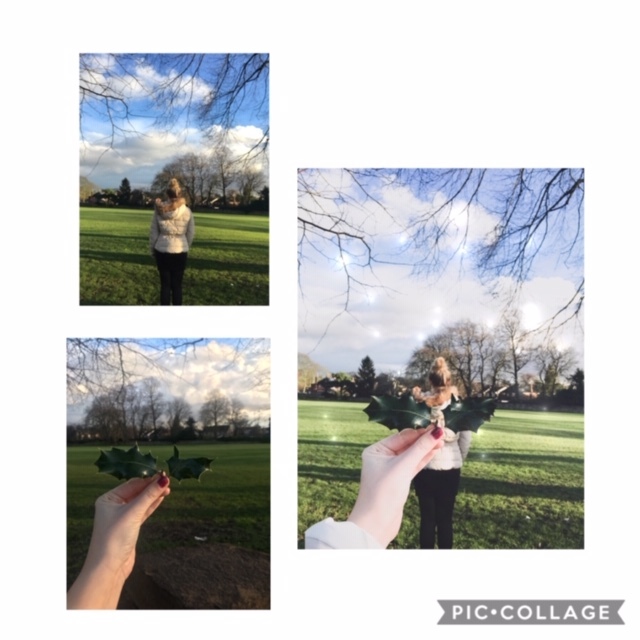 I wasn’t even thinking about picture ideas, I was just going on a walk on my work break when I saw a holly bush, and had the idea to take a picture for Kika’s hashtag, my found wings. I took my phone on something random at the park using the self-timer, and added the wings in afterwards. A pretty easy process and I love how it came out, although I did have to change the leaves a little in photoshop as one was broken! 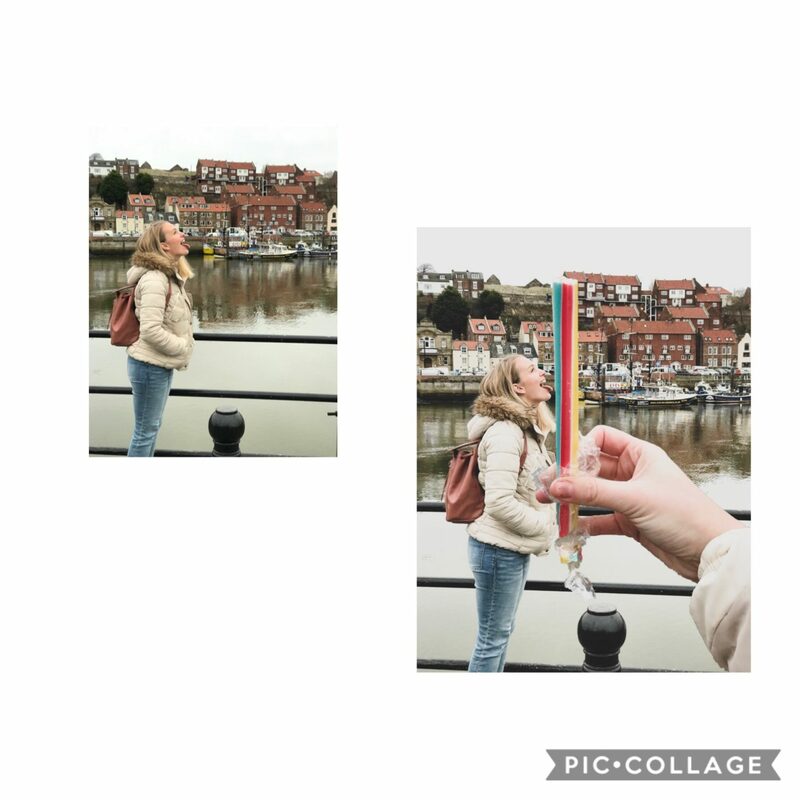 While at Whitby, I wanted to take advantage of the beautiful scenery and get a shot for the grid, so I had the idea to come up with a funny, silly one with this stick of rock- which only cost me 35p ;). Luckily there wasn’t too many people around while I stood there sticking my tongue out! (Dan happily obilgied to take this one, maybe he’s getting used to my crazy Instagram ideas after all?) I love how the light looks in this photo, and it added a bit of humour into my feed, which I really like. Plus, look at the colours of the cottages behind, beautiful! Which ones your favourite? My Instagram is here if you’d like to follow me over there! ah it’s so interesting to see the behind the scenes posts, and love the creativity of these! 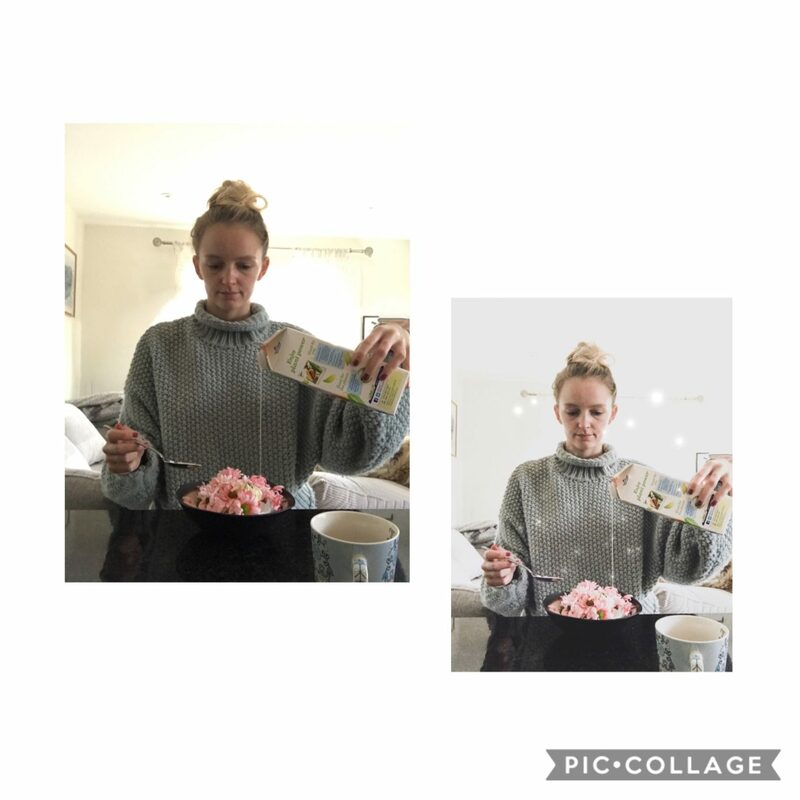 i’ve never thought to use timer / add in things afterwards but love it! 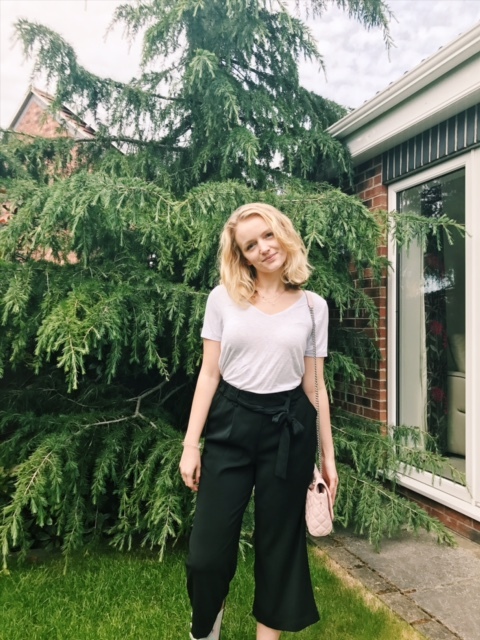 I love your images, they are always so interesting!